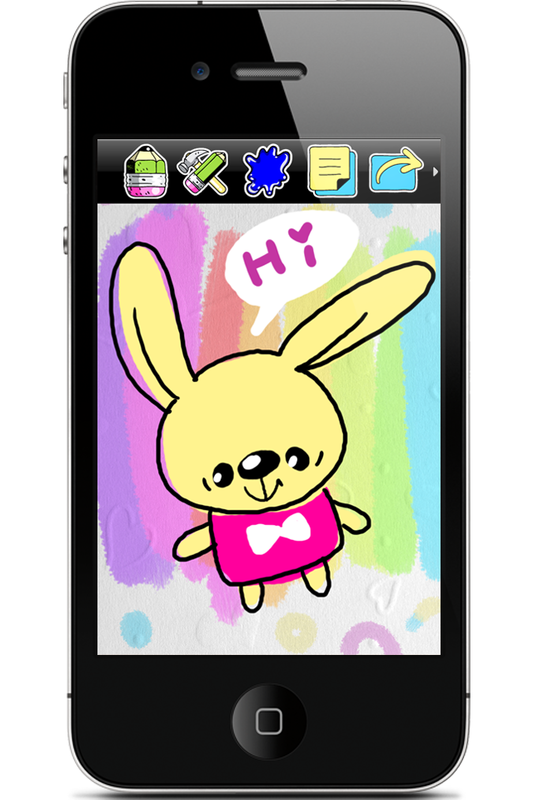 We are glad to announce the release of our new application Scribble – Notes & Draws HD. 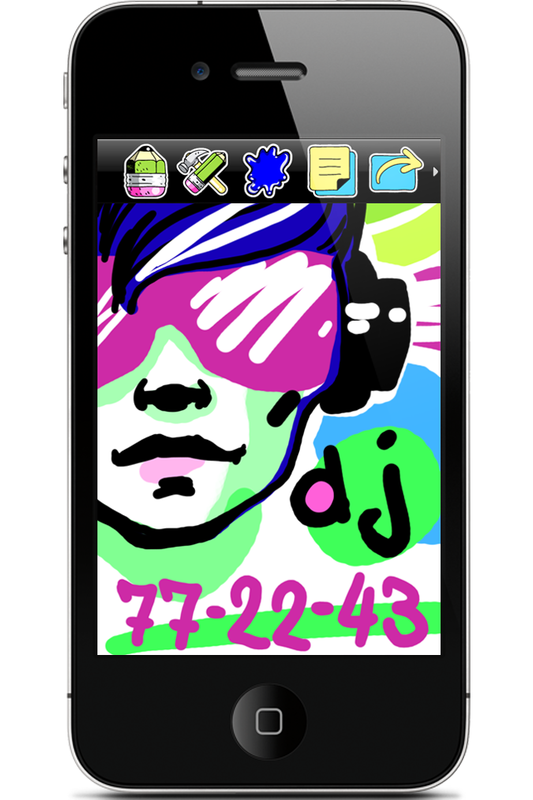 This program, as you already guessed, is an iPad version of our most popular Scribble – Notes & Draws for iPhone and iPod. We added several useful features such as color picker and zoom tool and of course you now benefit from a big iPad screen. 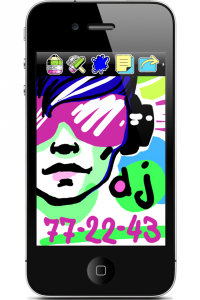 We also entirely redesigned the program interface and added the possibility to posts you pictures and notes directly yo Facebook and Twitter. 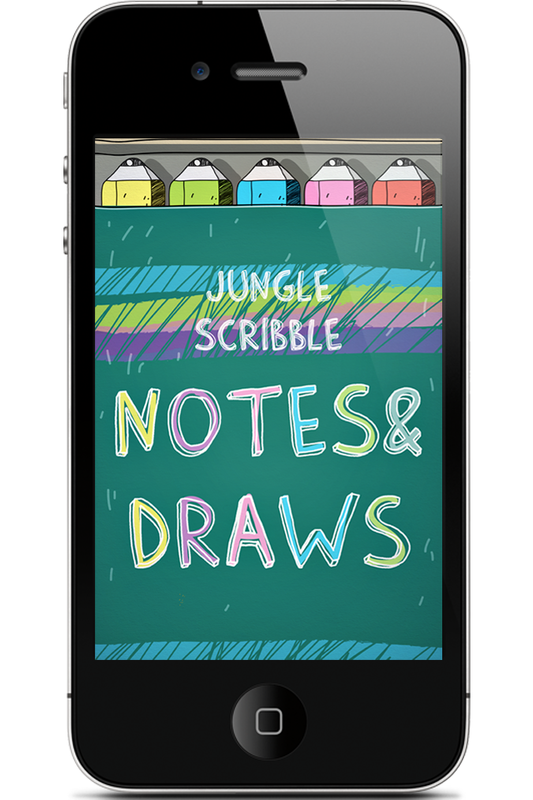 We are very pleased to present long awaited update of our Scribble – Notes & Draws – the best application to make quick notes and scketches. 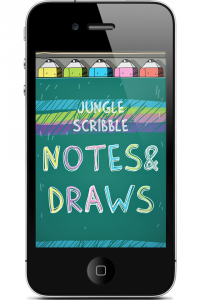 Jungle Scribble – Notes & Draws is an application which allows to take notes and quick sketches on the go. This is a very convenient program but we plan to improve it even more basing on the users’ feedback. 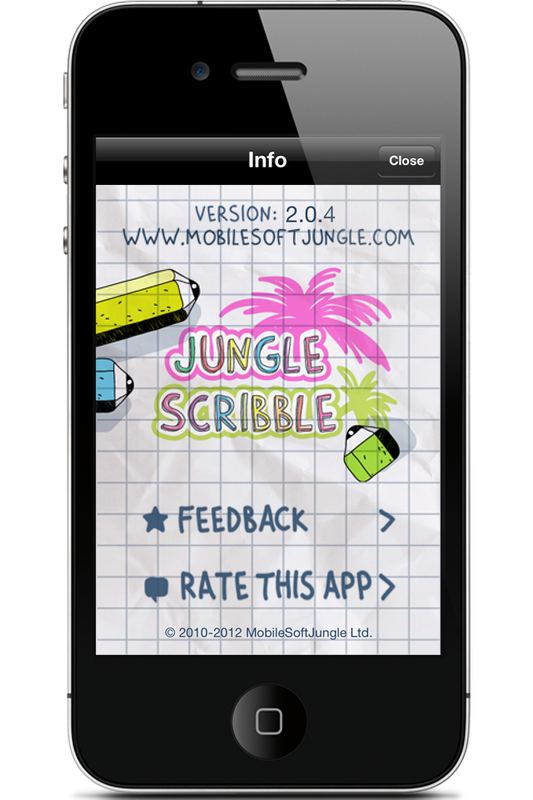 You may use Jungle Scribble – Notes & Draws also to doodle, finger paint, or to play with children. 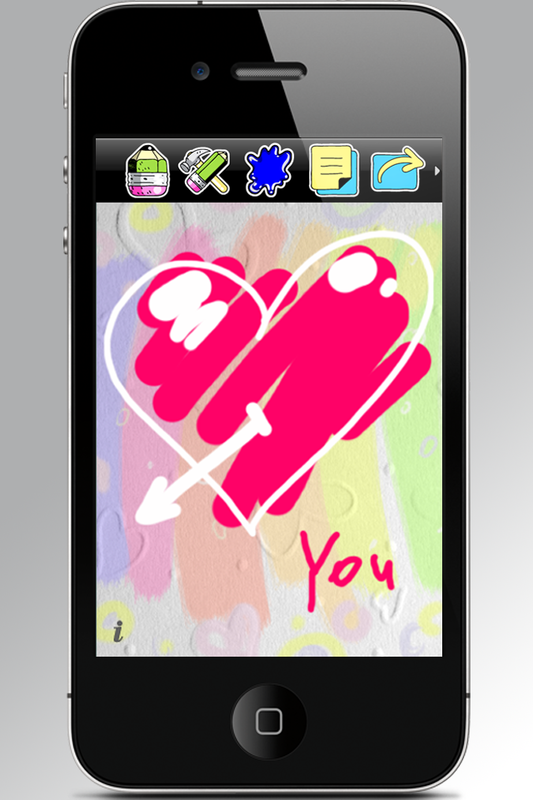 Choose out of 6 predefined colors or any custom color using color chooser. Choose the size of the brush using a slider. The same slider is used to define the size of the eraser. Long tap on Eraser Button will erase the whole picture. 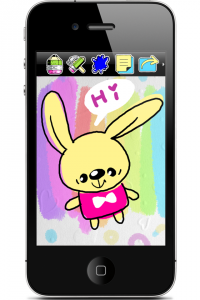 Choose out of 6 predefined backgrounds or choose your own picture from your photo library. You can clear the entire picture with a long press on Eraser. Support of portrait and landscape oriented background pictures. Saves new pictures to your photo library. Feedback screen. 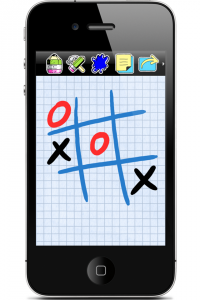 Please write your ideas for us to implement in the next versions of the application. 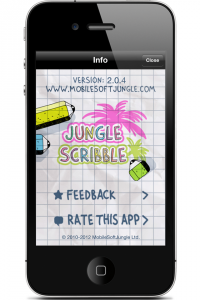 Free Jungle Scribble is the best tool to make quick notes on the go. 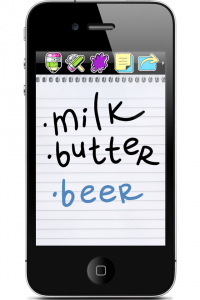 Write or draw quickly anything you need. Congratulations! Your note is saved to your gallery. Quick and easy! No more trying to type something in a hurry when you really need to make a quick note. Just scribble and save!